If a patient receives physical or occupational therapy, then AHC is able to assist patients with muscular exercises in accordance with the instructions provided by the patient's physician. 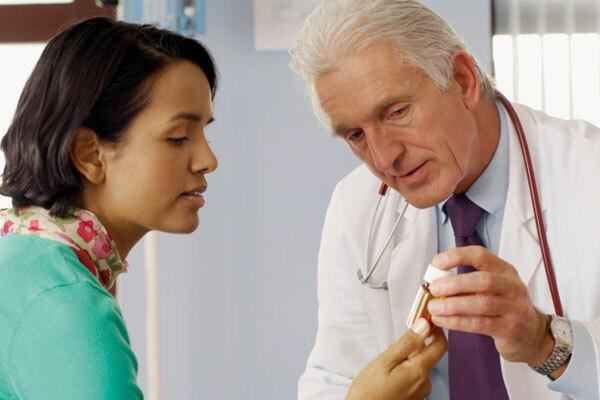 A primary care physician (PCP) is a medical professional that practices general medicine. 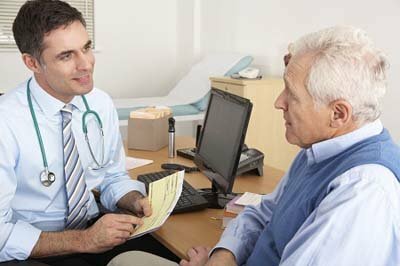 PCP's are the doctors or nurse practitioners that patients visit before being referred to medical specialists. Choosing the right primary care physician can be a tedious process, however it's essential to choose a PCP that understands a patient's health condition in order to determine an appropriate health management plan. The right primary care physician will provide regular check ups and listen when you need to discuss concerns. While heart disease kills 1-in-4 Americans every year, it is also one of the most preventable conditions. Many of us that have an immediate family history of heart problems. If this is you, your physician needs to regularly monitor your blood pressure and cholesterol. If diet and exercise alone aren't helping reduce your risk factors, you can ask your physician about medicinal options (statins) that could be right for you. Is there any way to catch cancer before it catches me? Cancer seems to be becoming increasingly more common but this is not the case, it's just that people overall are living longer, and so the percentages can get skewed. That said, the earlier cancer is detected, the easier it's treated. Ask your physician about screening options based on your age or family history. Say your mother has had breast cancer, you can ask about being tested for the BRCA gene or start with mammograms at an earlier age. Same goes for males with a family history of prostate cancer - sans the mammogram! Talk to your physician if you have any concerns. What medications can I stop or minimize? That depends on the medications you're on. Some medications can clash with others, creating a bad reaction in the patient who takes them. No two bodies are the same so this can be a big task for your physician to figure out. In general, pharmacists and doctors take into account your medical history when prescribing medication. That said, it's not uncommon for elderly patients to be over prescribed. If you're a caregiver and are worried about this, broach the subject with your patient's doctor. Should I be doing anything differently to live a longer life? Lifestyle is the number one contributing factor to living a long, healthy life. Don't hold back information from your doctor about how much you're drinking or smoking because you might be embarrassed, they can help you to curb these habits. Similarly, if you're worried about your weight or your mental health, you should feel comfortable enough with your physician to disclose this with them. Ask questions! Your physician will appreciate it and will help you improve your well-being.